Officers arrested Erkinson Bossy, 23, who police say is the alleged getaway driver in the January murder of Kayla Chapman. 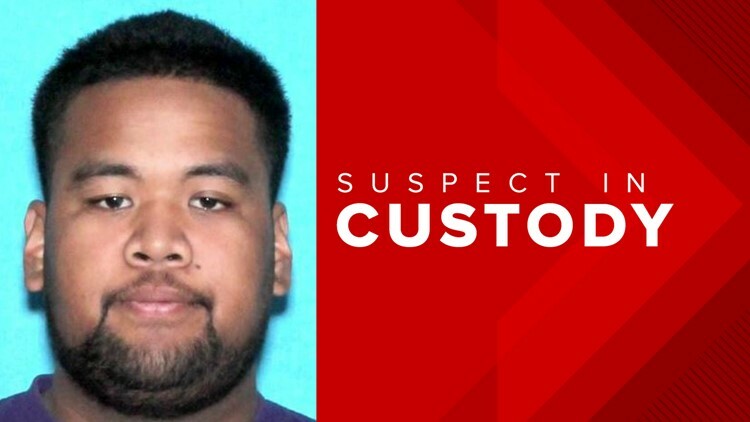 PORTLAND, Ore. — A suspect linked to the January murder of a Kelso convenience store clerk has been jailed after a wild police chase that crossed from Washington into Oregon, police say. The chase began around 7:30 p.m. on Feb. 5, when Vancouver police began pursuit of a black pickup on southbound I-205. The chase continued onto westbound I-84. At one point, bullets flew between the truck and Vancouver police during the pursuit. The chase eventually ended on I-84 between Northeast 33rd and 12th avenues. The police investigation closed westbound lanes of Interstate 84, from I-205 to I-5, which had a major impact on the following morning's commute. The freeway reopened after about 12 hours. Two men were taken into custody. 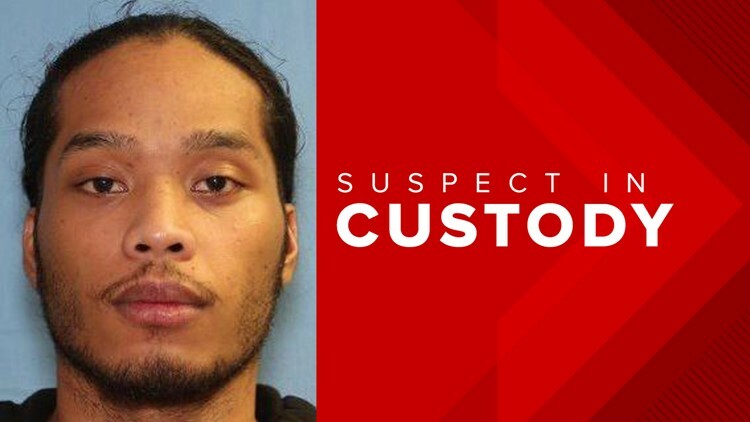 One of them, 23-year-old Erkinson Bossy, is connected to the murder in January of Kayla Chapman, who was shot and killed during a robbery of the convenience store where she worked. Police said Bossy was the alleged getaway driver in the murder. He was booked into the Multnomah County Jail and will appear at an extradition hearing on Feb. 12. Another person in the pickup during the chase was injured, but police have not released the person's identity. One Vancouver police officer, who fired his weapon at the suspect's truck, suffered minor injuries and was released from the hospital. 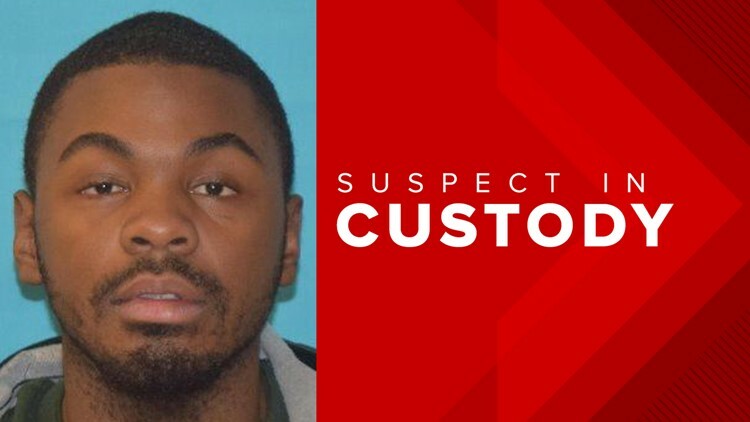 He was identified as 28-year-old James Porter. Porter has been with Vancouver police since March 2016. He was put on critical incident leave. "It's very fortunate he was not actually shot. He was injured as part of the shooting, but not actually shot," Kapp said. Police had already arrested the alleged shooter in the Kayla Chapman homicide, 19-year-old D'Anthony Leslie Williams. Before the police chase, Vancouver police arrested 21-year-old Nenemeny Ekiek for first-degree murder. Police say he was allegedly a passenger in the vehicle when Chapman was murdered. Anyone with information about the incident is asked to call Det. Anthony Merrill at 503-823-4033 or Det. Scott Broughton at 503-823-3774.